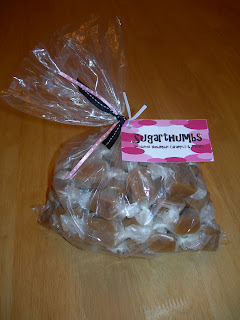 Sugarthumbs is now taking orders for the holiday season. Click on the "Specialty Gifts" tab above to view our fun new candy dish designs just in time for your holiday gifting needs. 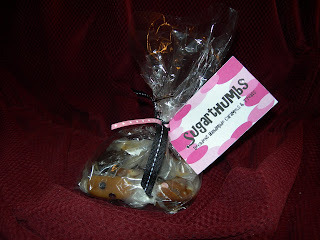 A candy dish from Sugarthumbs is the perfect gift for a neighbor or teacher, a Secret Santa exchange or hostess gift. 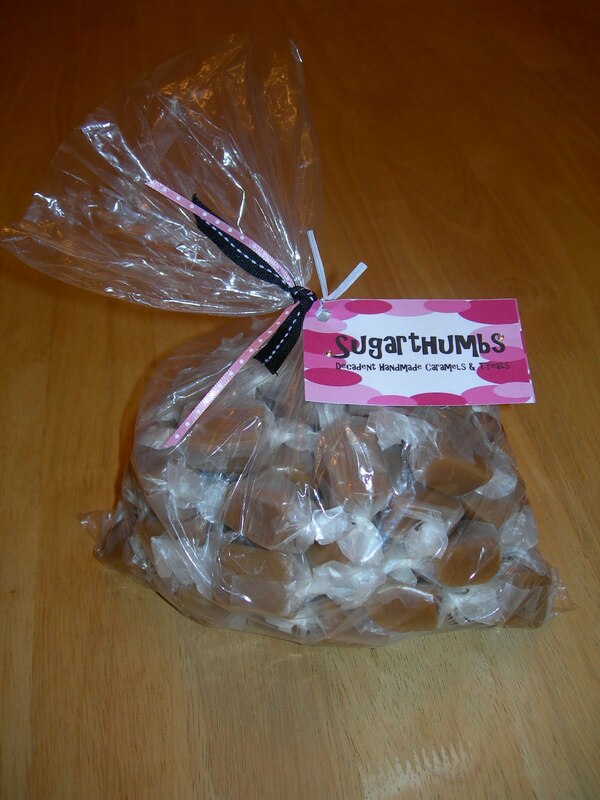 Order the bulk candy for a family party or to share at work. Choose the individual bags for the perfect stocking stuffer. Sugarthumbs is sure to have something to tempt your sweet tooth this holiday season!